Apple surprised attendees of its iPad Mini launch by also announcing the fourth-generation iPad or the iPad 4 at the event. Alongside the iPad Mini, the iPad 4 was detailed albeit sparingly by the tech giant during its launch in San Jose on Tuesday. 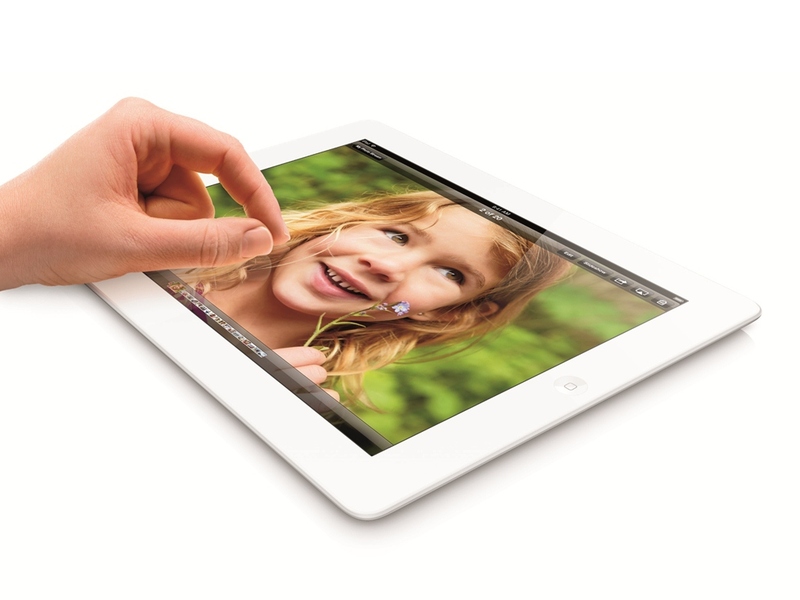 The iPad 4 is largely unchanged compared to the iPad 3 as it still features a 9.7-inch Retina Display screen. However, it gets a new A6X chip which quickly makes the “new” A5X in the iPad 3 obsolete just seven months after the third-generation iPad was launched. Another change to the iPad is that the iPad 4 will now feature Apple’s Lightning connector. New features for the iPad 4 include a FaceTime HD camera, twice the Wi-Fi performance of the previous iPads and more LTE carriers supported worldwide.